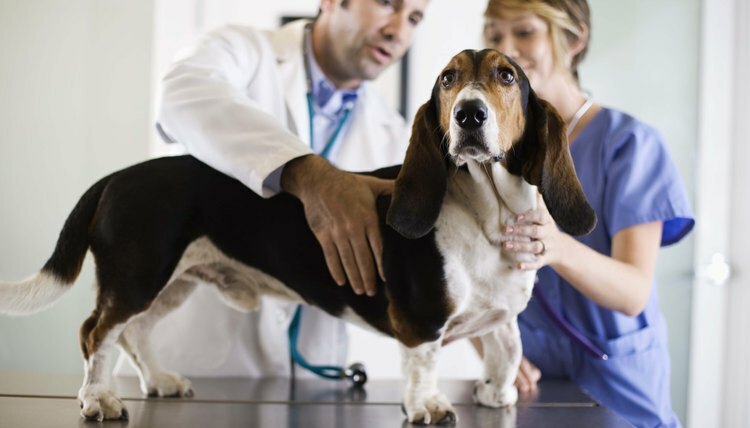 Anyone wishing to be a licensed veterinarian must be prepared for an intense course of study. Competition is intense for acceptance into veterinary school. Candidates must have completed 45 to 95 semester hours at the undergraduate level. Some veterinary schools require a bachelor's degree before admittance. Depending upon your level of experience and education, as a veterinarian you can expect to earn $43,000 to $133,000 annually. The majority of veterinarians work in private practice. The work days often are long and the work environment may be loud and noisy. Some veterinarians specialize in farm and ranch care and may spend a great deal of time traveling to care for animals at farms and ranches. There are also some veterinarians who work exclusively in research or food safety and inspection. 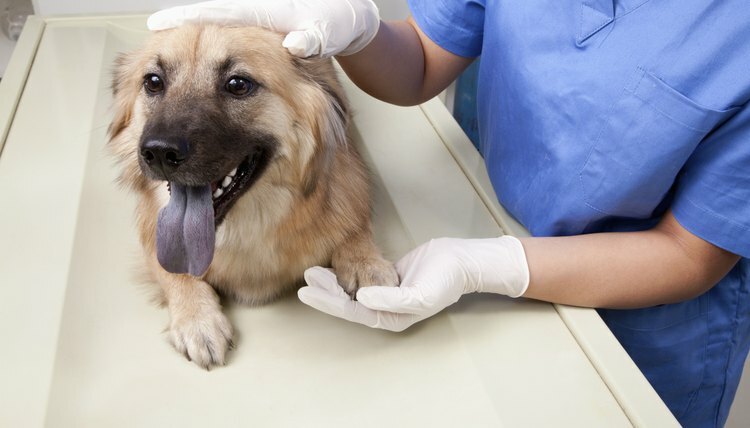 Veterinary assistants work in animal clinics, research laboratories, animal shelters and zoos. You should have a minimum of a high school diploma for a job as a veterinary assistant. There are also online programs available from which you may obtain a degree in veterinary assistance. The average median yearly salary of a veterinary assistant is $26,000. As a veterinary assistant, some of the duties you can expect include record keeping, cleaning offices and exam rooms, cleaning veterinarians' instruments, performing animal x-rays and giving medication to animals. You may also be responsible for caring for sick animals, including those that have just had surgery. A veterinary technologist performs some of the same jobs as a veterinarian. It is the same relationship as nurses have with physicians. A veterinary technologist is responsible for performing routine laboratory work and procedures, such as taking and testing blood samples. The technologist assists the veterinarian in diagnosing and treating animal diseases. Other duties may include vaccinating animals and euthanizing severely ill or injured animals. With such a career, you may also find opportunities in the fields of biomedical research, pharmaceutical sales or wildlife management. There are two-year and four-year degree programs available for veterinary technicians and technologists. The two-year programs lead to associate's degrees in veterinary technology from schools accredited by the American Veterinary Medical Association. 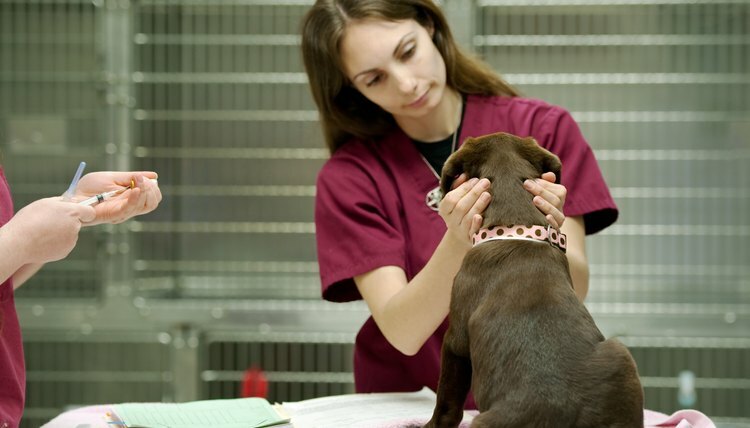 Four-year degree programs are available and result in bachelor's degrees in veterinary technology. Based upon the information provided by the U.S. Bureau of Labor Statistics, in 2006, the median annual salary for a veterinary technologist is $26,780. Animal care and service workers are responsible for basic care of animals including training, bathing, feeding, cleaning and disinfecting cages, and exercising animals. Places where you can expect to find employment as an "animal care service worker" include pet stores, veterinary hospitals or clinics, kennels, stables, aquariums and zoos. Kennel workers are responsible for caring for the owners' pets while they are traveling on business or vacation. Animal groomers specialize in maintaining a pet's appearance. The field of in-home animal grooming is a growing occupation, according to the U.S. Bureau of Labor Statistics. Animal care and service workers should have a minimum of a high school diploma. Areas of specialty such as dog grooming have specialized certification programs that may be obtained through online programs or community colleges. The median annual salary of animal trainers and other animal service workers as reported by the U.S. Bureau of Labor 2006 Statistics was $26,310. If you are thinking of going into a veterinary career, the Veterinary School Directory can help you find a school in the veterinary field. 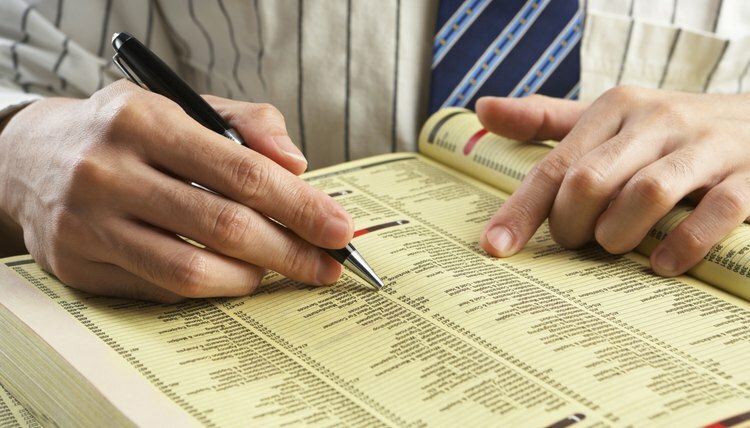 The directory provides listings for schools specializing in associate's degrees of applied science in veterinary technology; animal behavior colleges; veterinary technician and technology degrees; dog obedience instructor degrees; animal and human disease research; and Doctor of Veterinary Medicine degree programs. The listings are organized by state for easy reference. How Much Do Animal Vets Make? Hunt, Janet. "Types of Veterinary Jobs." , https://careertrend.com/about-5398727-types-veterinary-jobs.html. 30 December 2018.